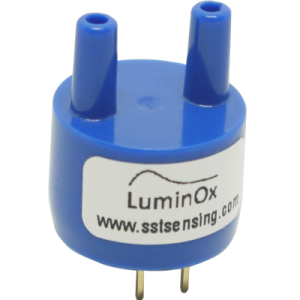 The low cost, low power and long life are what differentiates the LuminOx Optical Oxygen Sensors from other oxygen sensors. Developed and manufactured by SST, the LuminOx family is a range of factory calibrated oxygen sensors which measure ambient oxygen levels using the principle of fluorescence quenching by oxygen. Oxygen sensing using this sensor enables oxygen concentration to be calculated. 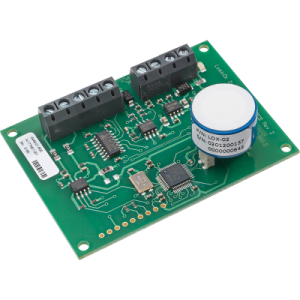 The patented technology allows SST to produce a sensor that provides low power operation, while offering a much longer lifetime than electrochemical and galvanic sensors. 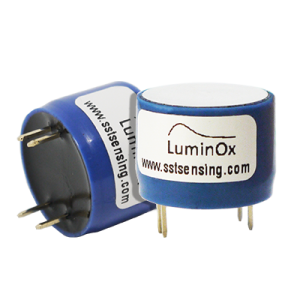 The LuminOx Optical Oxygen Sensors are internally temperature compensated meaning the customer does not need to consider this in their design. It also communicates directly to the customer’s UART so no signal conditioning circuitry is required. 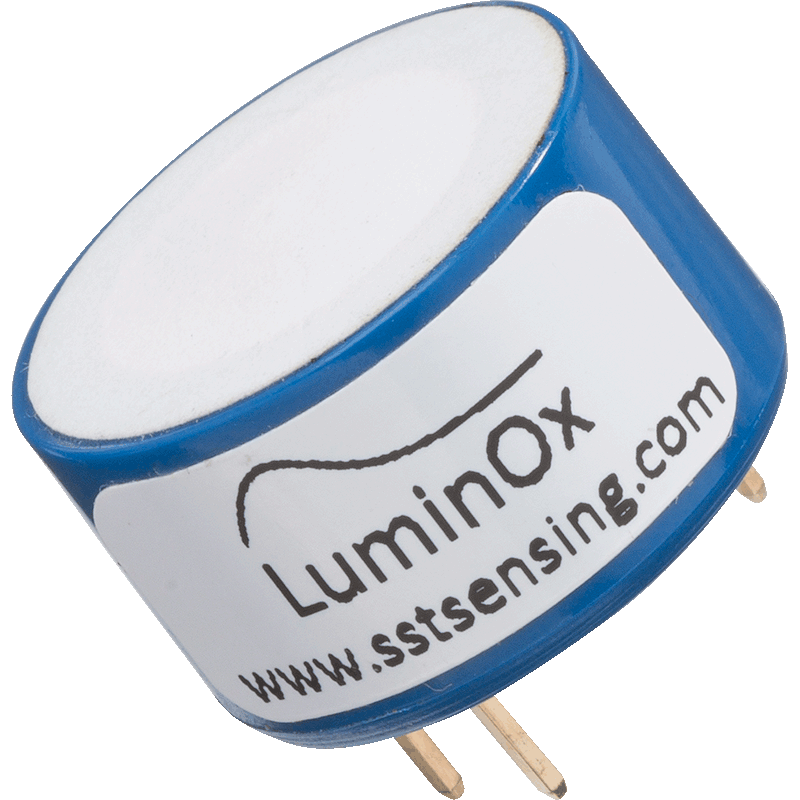 LuminOx is a completely solid state sensor and contains no lead or liquid electrolytes. It is therefore 100% RoHS compliant. 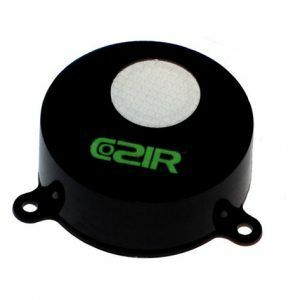 It also has virtually no cross sensitivity, allowing it to be used in applications where other technologies are unreliable due to the particular mix of gases present. LuminOx measures the partial pressure of oxygen (ppO2) which, along with the internal sensor temperature is communicated serially to the host microcontroller. LuminOx is also available with an internal barometric pressure sensor. This enables oxygen concentration (%O2) to be calculated and transmitted, along with the ppO2, temperature and barometric pressure.